More Minerals Mod | Added Turquoise! Adds in Rubies, Sapphires, and Steel. 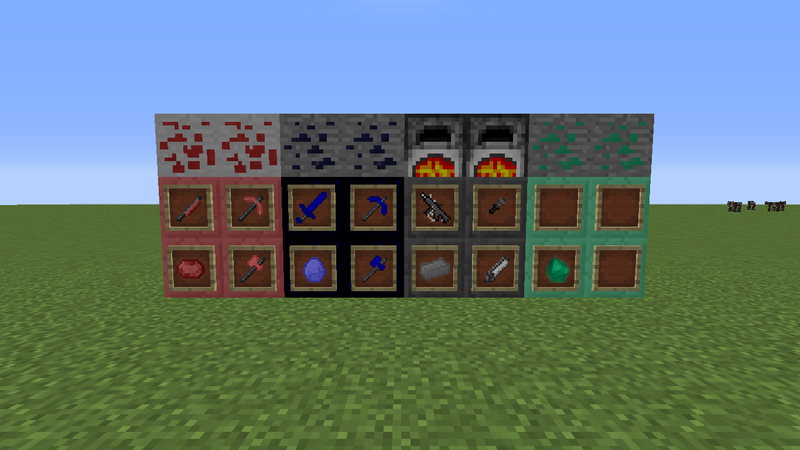 *Ruby Block, Ruby ore, Rubies, Ruby Pickaxe, Ruby Axe, Ruby Knife.